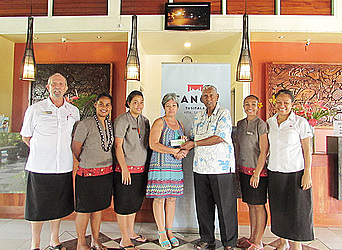 TanoaTusitala Hotel and the Reddy Group have presented $5,000 to help the Samoa Cancer Society with its work. The money was presented by the Chairman of the Reddy Group, YP Reddy, to the Executive Officer of the Samoa Cancer Society, Shelly Burich, yesterday. 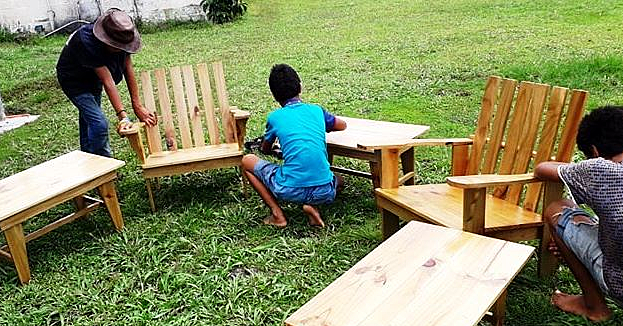 Speaking to the Sunday Samoan, Operations Manager of TanoaTusitala Hotel, Selau Solofa, said the Hotel was delighted to be able to help the Society. 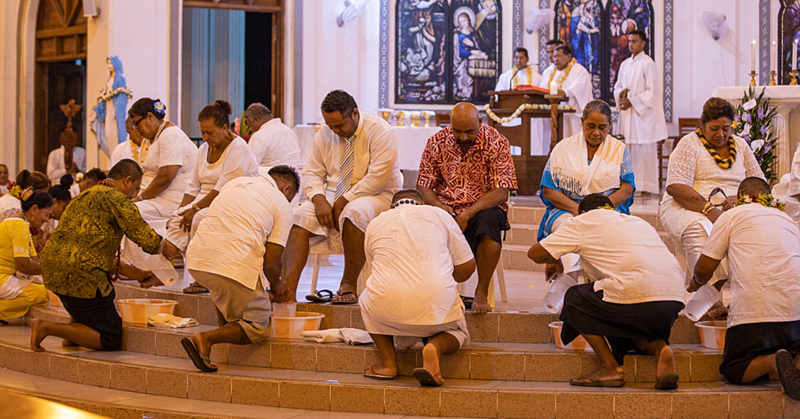 She said that since 2014, Tanoa Tusitala Hotel through an initiative to fight cancer, has hosted medical doctors and specialists from Auckland New Zealand. “They come in to do children’s clinics in terms of screening for cancer and there is also another group of doctors coming in May,” Ms.Solofa said. As for the monetary donation, Solofa said it is TanoaTusitala giving back to the community. “It also serves as the hotel’s corporate responsibility initiative as well as a personal passion of Mr. YP Reddy and his family. Ms.Burich acknowledged the support of the Tanoa Hotel as well as the Chairman and owner YP Reddy.